Entire Itinerary, International adventure sports activities, International Itinerary, Nepal. 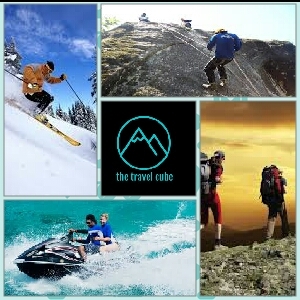 Domestic Adventure Sports Activities, International adventure sports activities, International Itinerary, Thailand. International adventure sports activities, International Itinerary, Nepal.